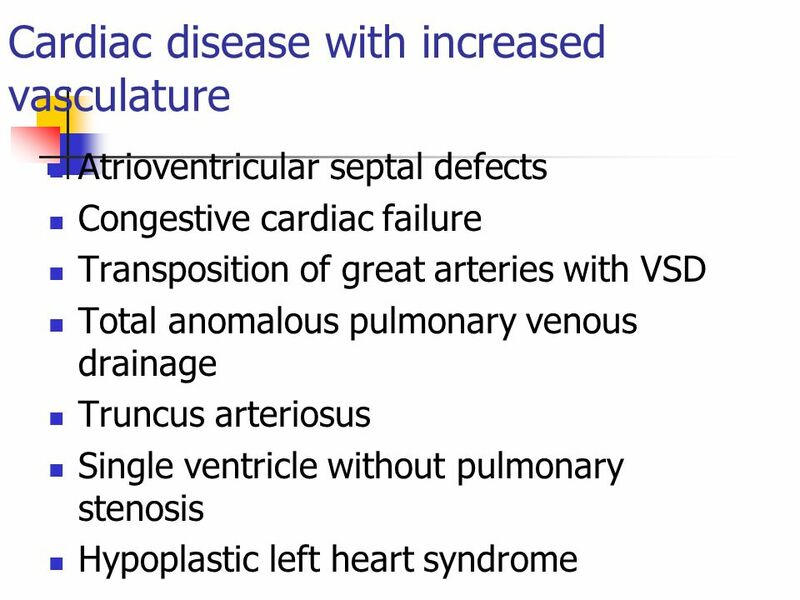 Kawasaki disease Rheumatic Tubercular Collagen Congenital Cyanotic: 22% Acyanotic: 68% VSD	25% ASD	6% PDA	6% TOF	5% PS	5% AS	5% Ceylon Med J 2001 Sep; 46 (3): 96-8; Indian J Pediatr Aug;68 (8):757-7 Nelson’s Textbook of pediatrics; 17 ed. 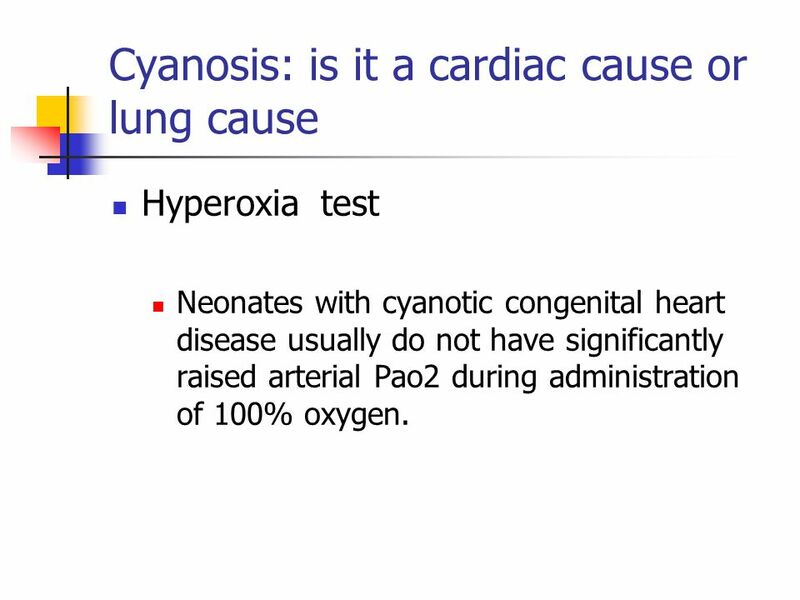 Hyperoxia test Neonates with cyanotic congenital heart disease usually do not have significantly raised arterial Pao2 during administration of 100% oxygen. 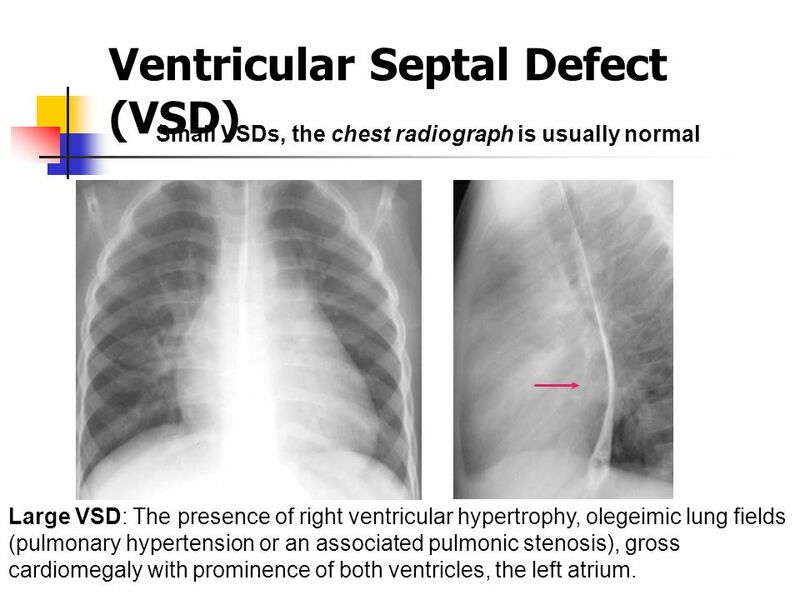 Small VSDs, the chest radiograph is usually normal Large VSD: The presence of right ventricular hypertrophy, olegeimic lung fields (pulmonary hypertension or an associated pulmonic stenosis), gross cardiomegaly with prominence of both ventricles, the left atrium. 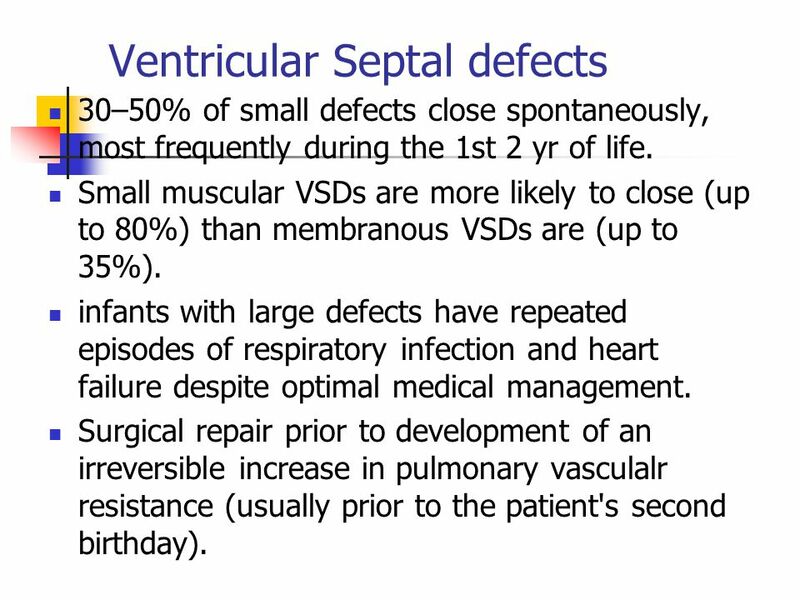 30–50% of small defects close spontaneously, most frequently during the 1st 2 yr of life. Small muscular VSDs are more likely to close (up to 80%) than membranous VSDs are (up to 35%). 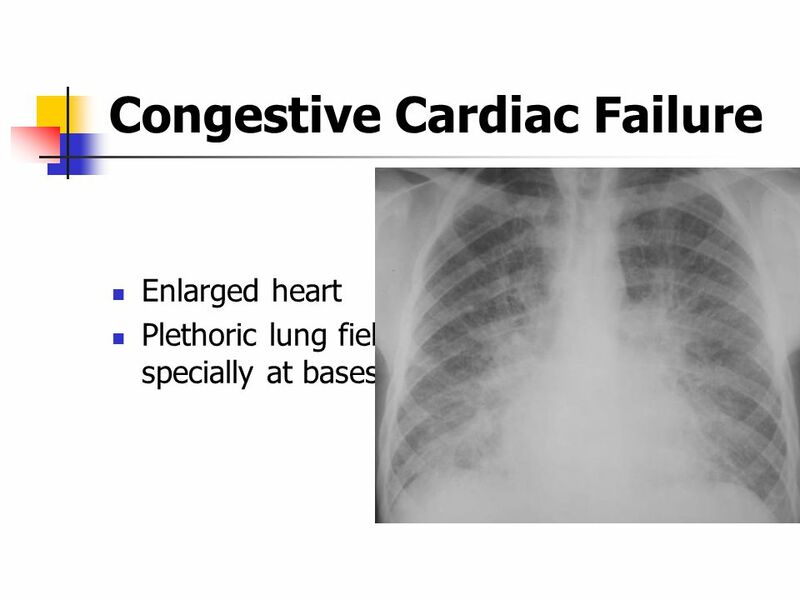 infants with large defects have repeated episodes of respiratory infection and heart failure despite optimal medical management. Surgical repair prior to development of an irreversible increase in pulmonary vasculalr resistance (usually prior to the patient's second birthday). 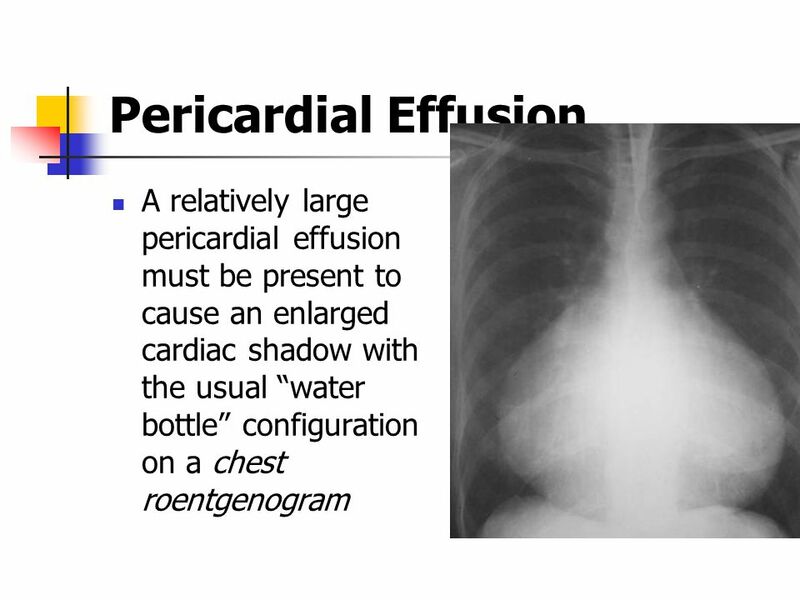 Enlargement of atrium Large pulmonary artery increased pulmonary vascularity is. 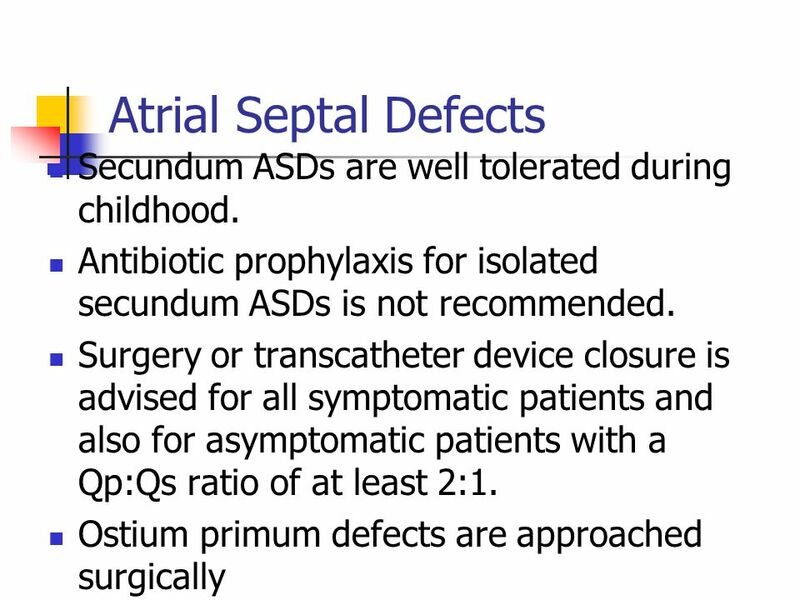 Small defect no symptoms. 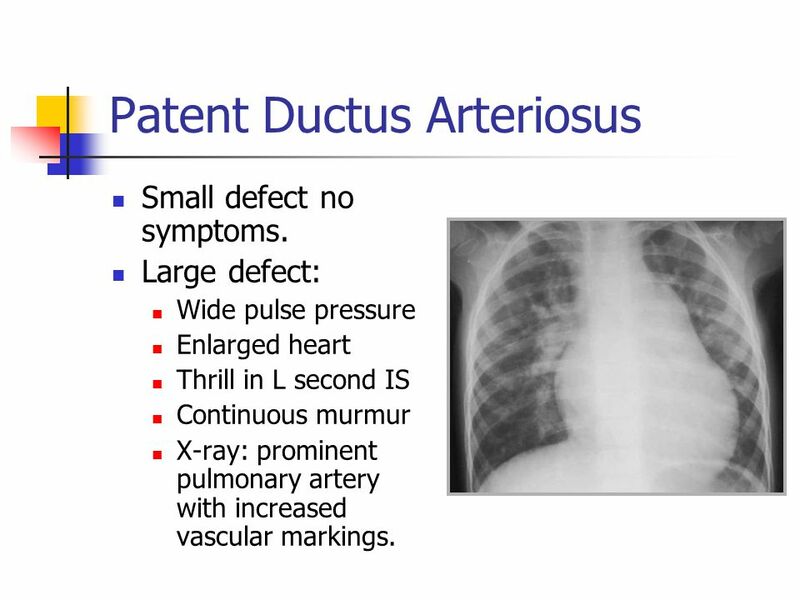 Large defect: Wide pulse pressure Enlarged heart Thrill in L second IS Continuous murmur X-ray: prominent pulmonary artery with increased vascular markings. 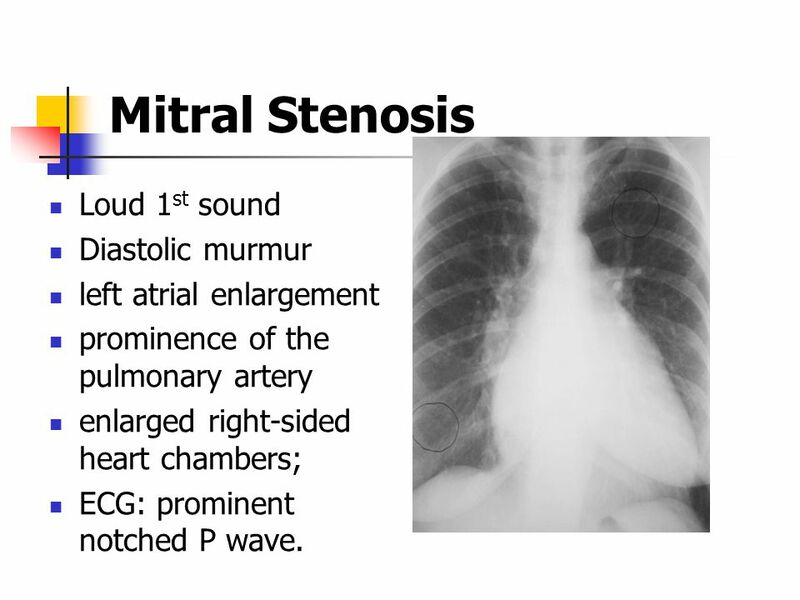 Prominent pulmonary artery. 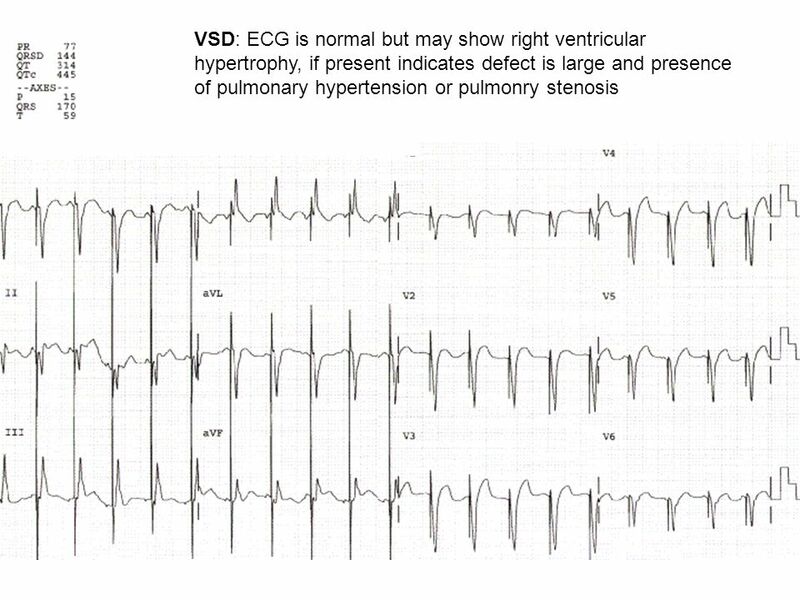 Prominent right ventricle Prominent vascularity in the hilar areas Decreased vascualr marking in the periphery. No treatment PPrimary pulmonary hypertension is characterized by pulmonary vascular obstructive disease and right-sided heart failure. 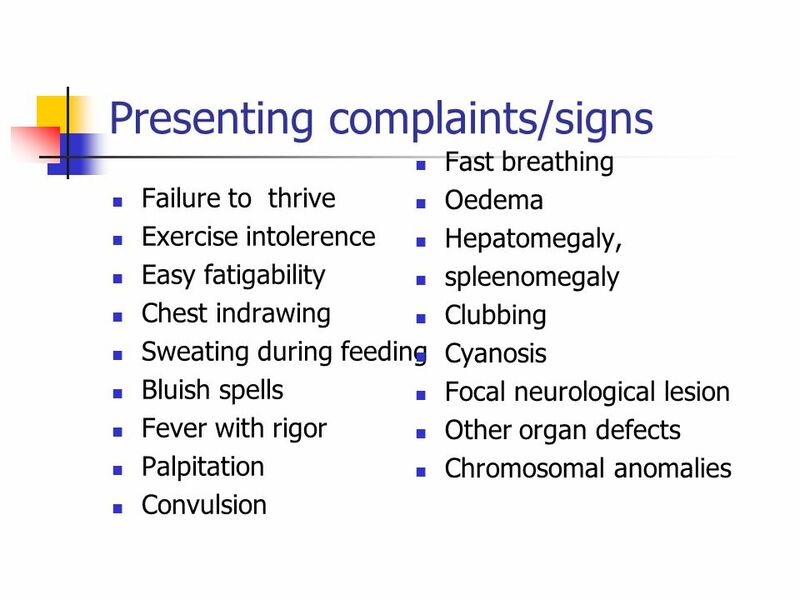 It occurs at any age, although in pediatric patients the diagnosis is initially made in the teenage years. 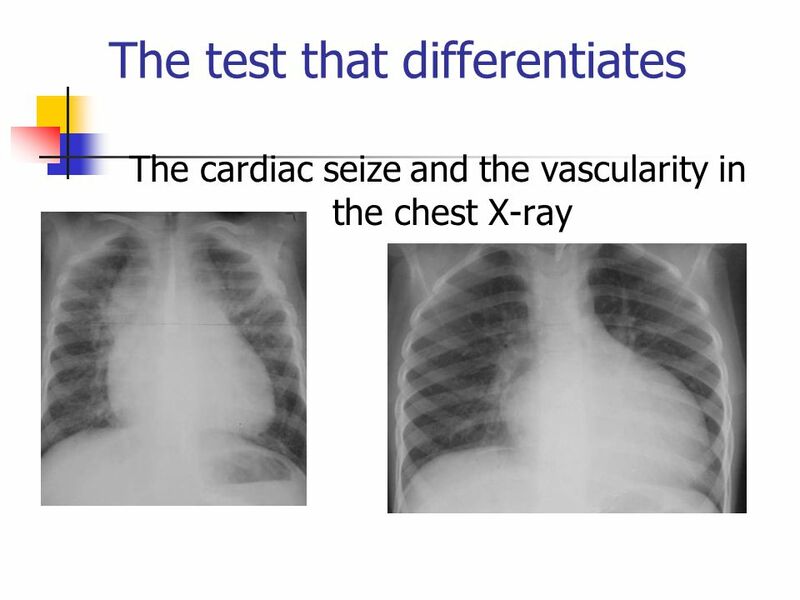 Chest roentgenograms reveal a prominent pulmonary artery and right ventricle. 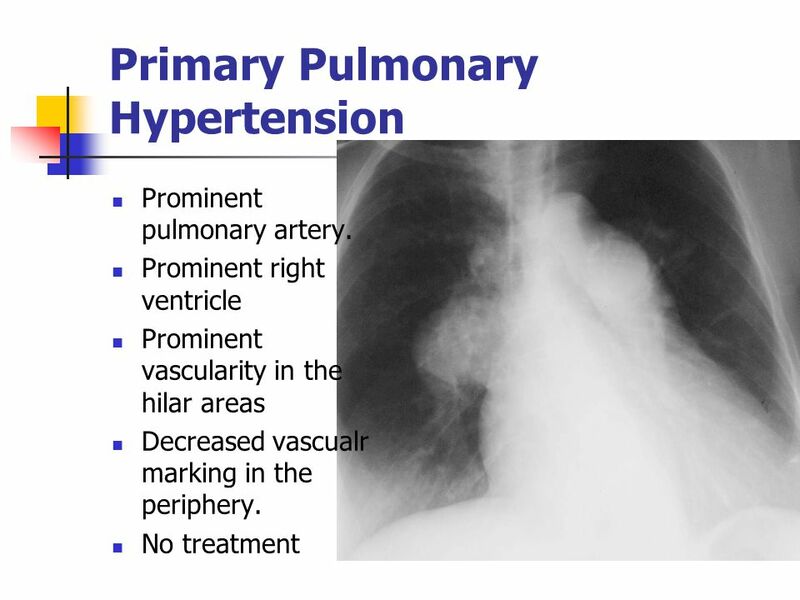 The pulmonary vascularity in the hilar areas may be prominent, in contrast to the peripheral lung fields, in which pulmonary markings are decreased. 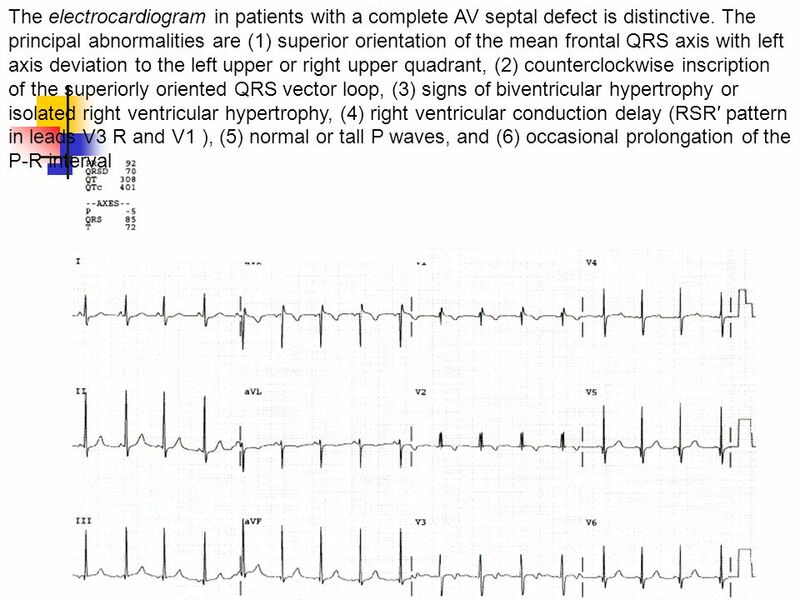 left atrial enlargement prominence of the pulmonary artery enlarged right-sided heart chambers; ECG: prominent notched P wave. 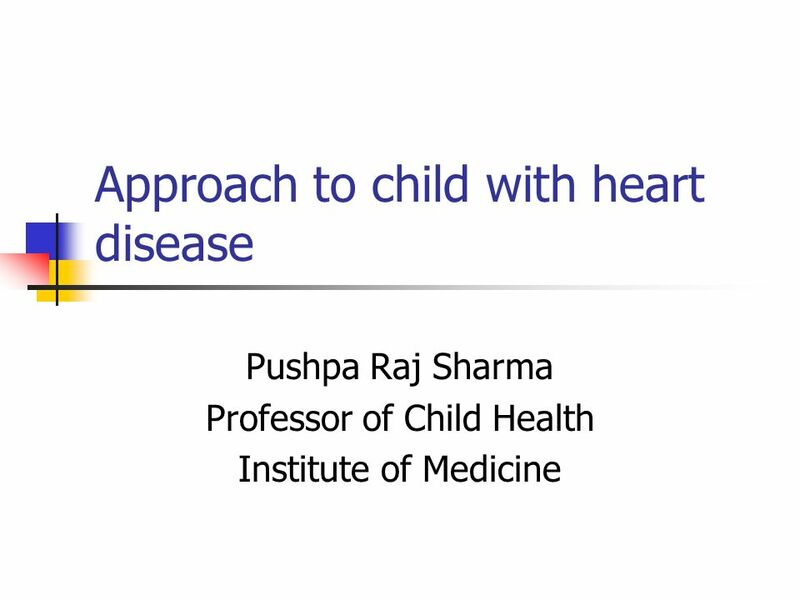 Download ppt "Approach to child with heart disease"
Acyanotic Heart Disease PRECIOUS PEDERSEN INTRODUCTION Left to right shunting lesions, increased pulmonary blood flow The blood is shunted through. 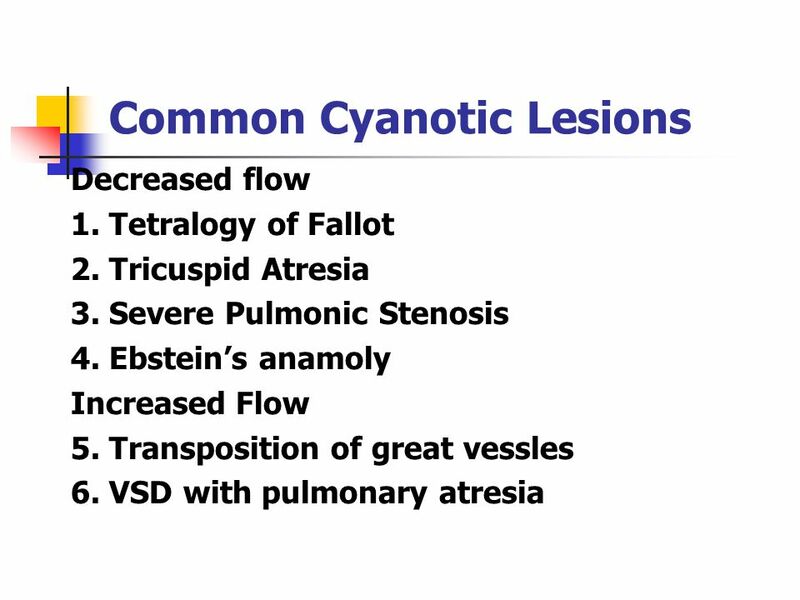 Congenital Heart Disease Cheston M. Berlin, Jr., M.D. Department of Pediatrics. 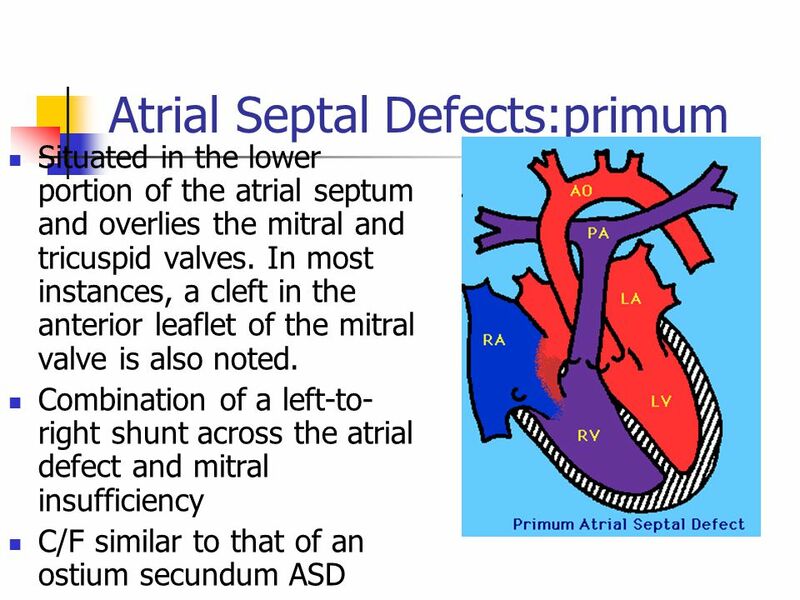 Congenital Heart Defects Fred Hill, MA, RRT. 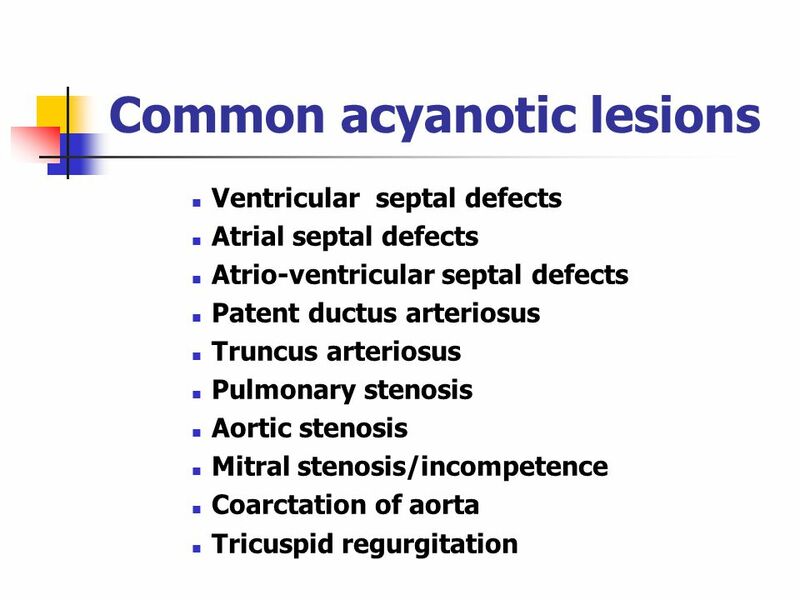 Categories of Heart Defects Left-to-right shunt Cyanotic heart defects Obstructive heart defects. 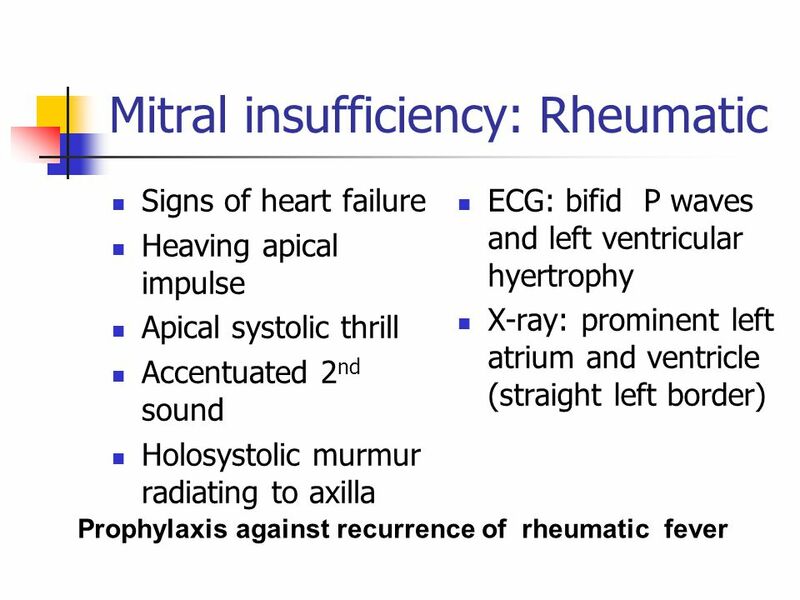 CONGENITAL HEART DISEASE JOHN N. HAMATY D.O. FACC. 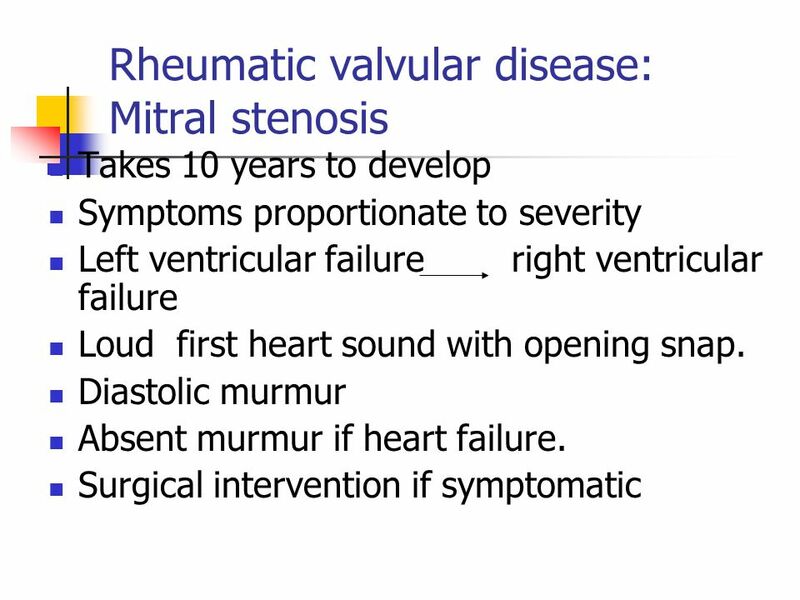 More Pedia Cardio slides. 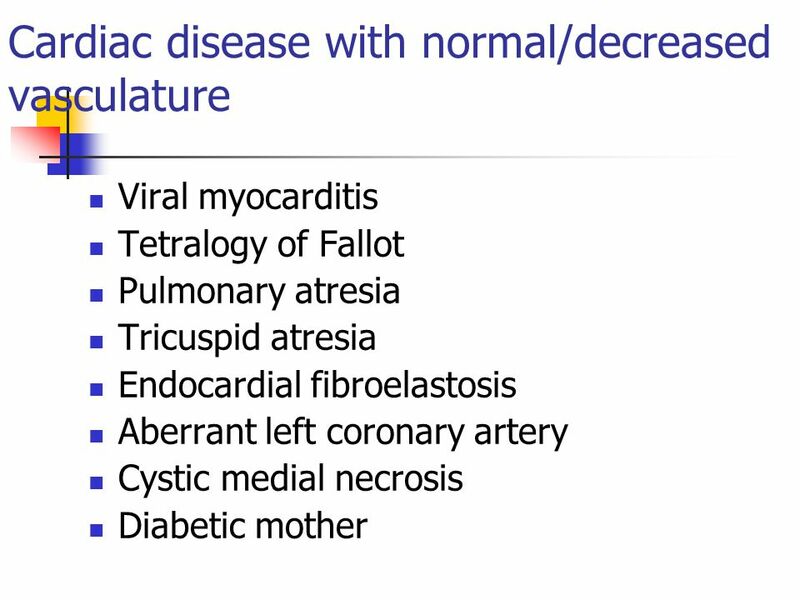 TRICUSPID ATRESIA 1. Atretic (missing) tricuspid valve 2. 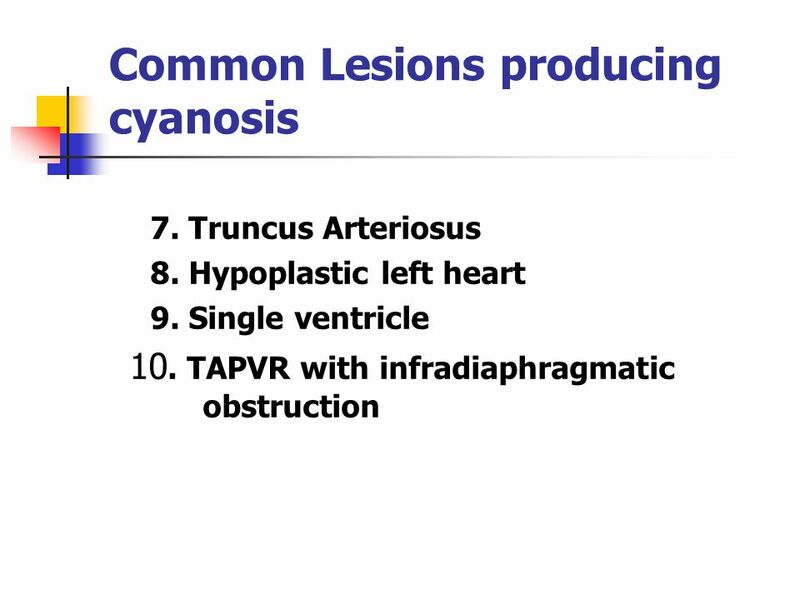 Hypoplastic right ventricle 3. 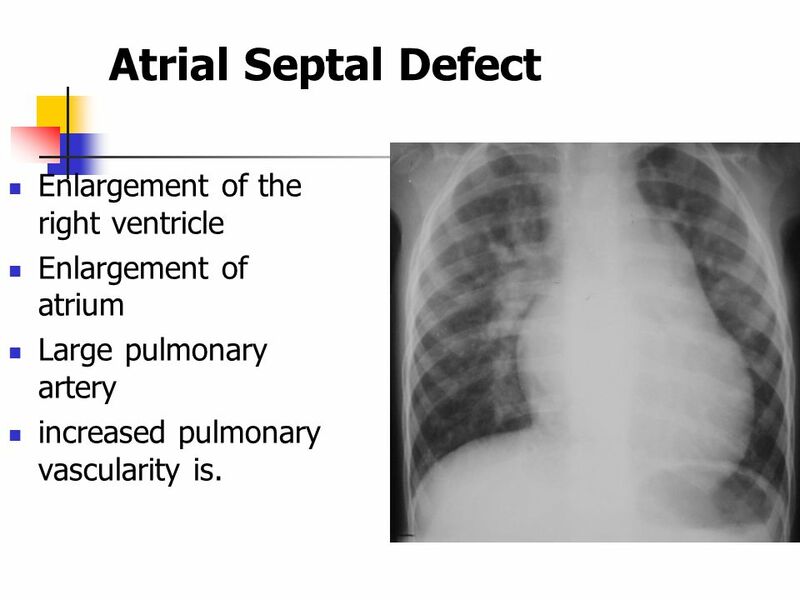 Ventricular septal defect 4. 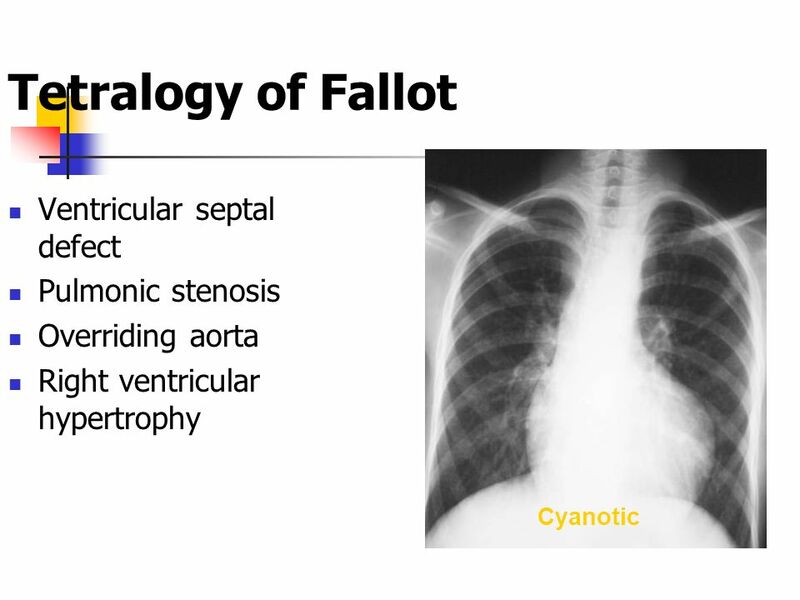 Atrial. 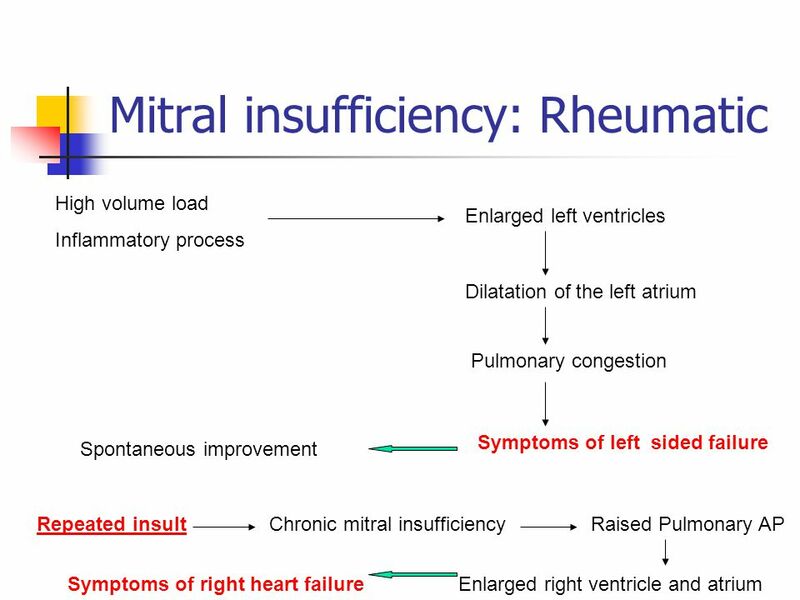 The Cardiovascular Exam in Infants and Children Heart Rate Most labile of the vital signs Wide variations are normal Sensitive to multiple stimuli. 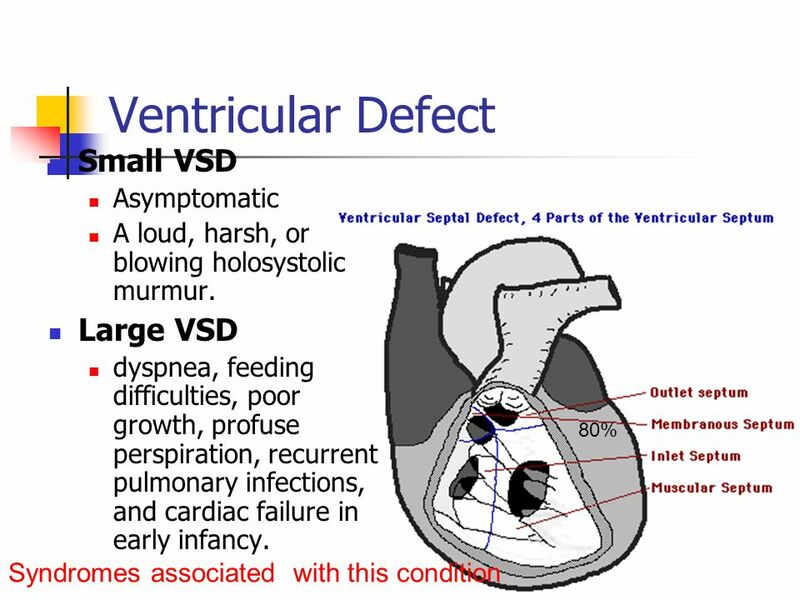 DR. HANA OMER CONGENITAL HEART DEFECTS. 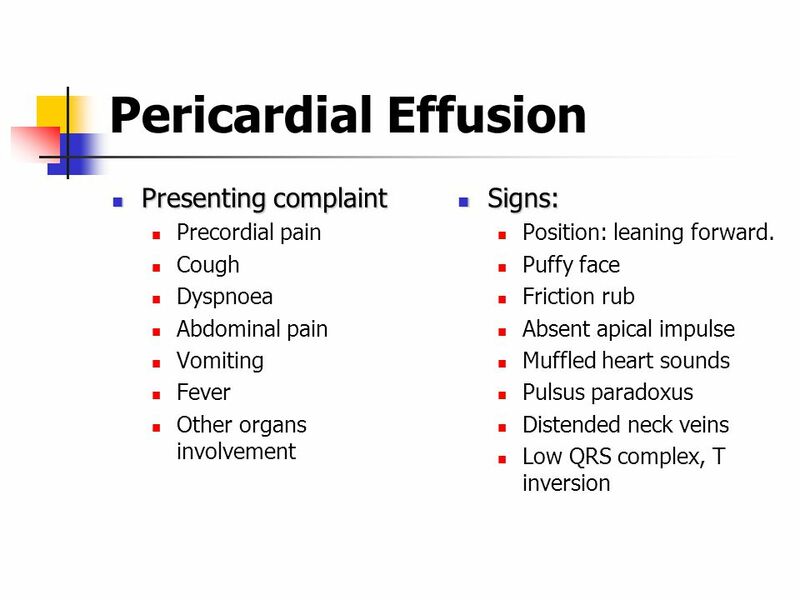 The major development of the fetal heart occurs between the fourth and seventh weeks of gestation, and most congenital. 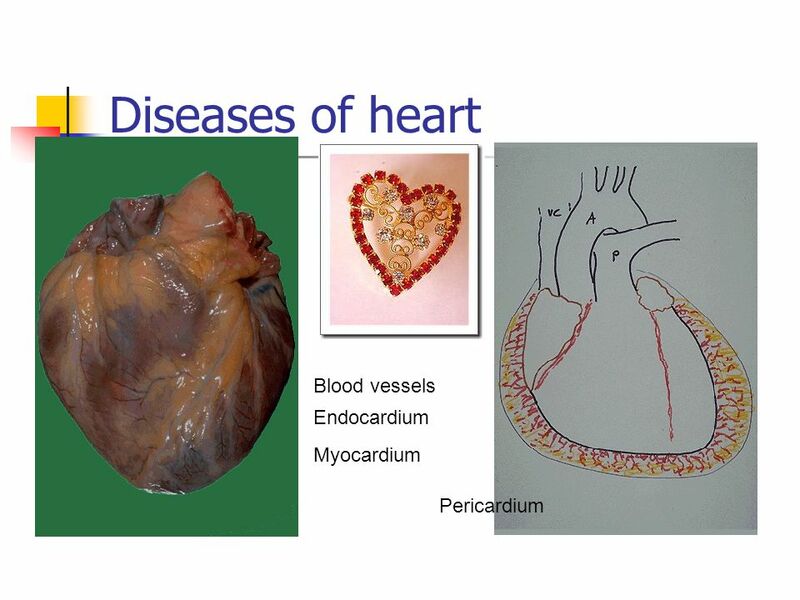 CONGENITAL HEART DISEASE.. Anatomy of the Heart Figure 12.2. 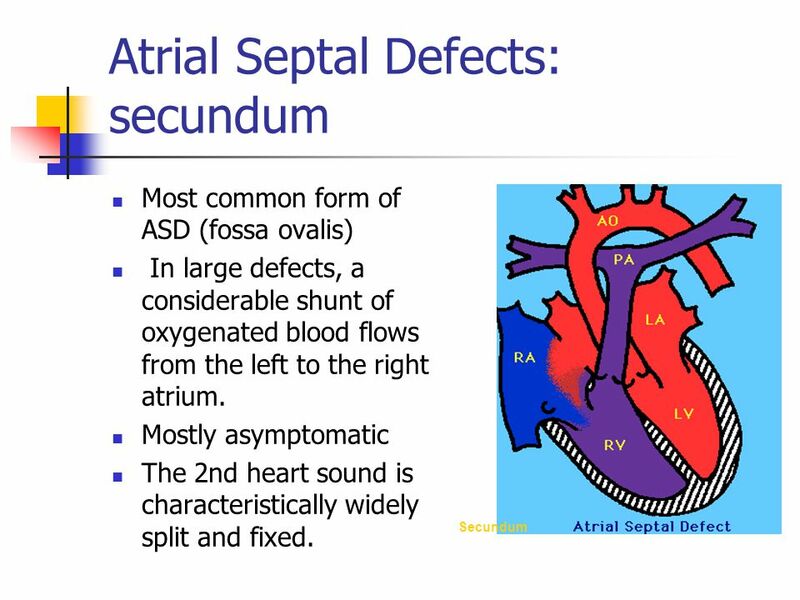 Atrial Septal Defect R3 이재연.